Long Island Sound is the ecological and cultural heart of our region—a livelihood for fishermen and oyster farmers, rich nursery for fish and birds, inspiration for artists, and source of joy for generations of families who splash on its shores and sail its open waters. But it’s also vulnerable to pollution, habitat loss, and the effects of climate change. That’s where Save the Sound comes in. 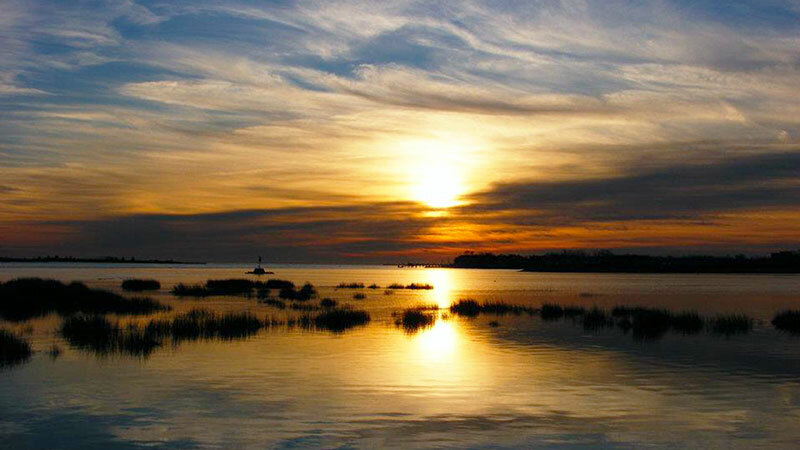 As an estuary, Long Island Sound one of the most productive and valuable ecosystems on earth. Freshwater from long rivers and little coastal streams mixes with salty ocean water, creating ideal habitats for countless species to breed, feed, and live. The annual economic value of Long Island Sound and the lands that drain to it has been calculated at $17 to $37 billion, and its importance to marine life on the eastern seaboard is invaluable. Unfortunately, these natural resources are at risk. The dense population along the Sound’s shores—and the nine million people living on the lands that drain to it—fouls beaches with bacteria and litter, produces excess nitrogen that fuels low-oxygen dead zones and damages marshes, and leads to loss of critical habitat and overfishing. But people can also be the solution to the Sound’s problems. At Save the Sound, our advocates and attorneys, scientists and engineers, and professional organizers hold polluters accountable, fight for laws and funding to protect the Sound’s waters, and partner with residents across the region who are motivated to restore the coastal places they love. Keeping Long Island Sound and the rivers and streams that flow to it healthy requires ongoing stewardship and vigilance. This work is shared among professional advocates like Save the Sound’s staff, informed elected officials, and legions of passionate citizens like you—down through the generations. Join us. How Healthy is Long Island Sound? Check out the Long Island Sound Report Card for ecological health, or look at beach data from your favorite swimming hole. Outdated dams block migrating fish and risk flooding.